What's the Lydian #2 Scale? 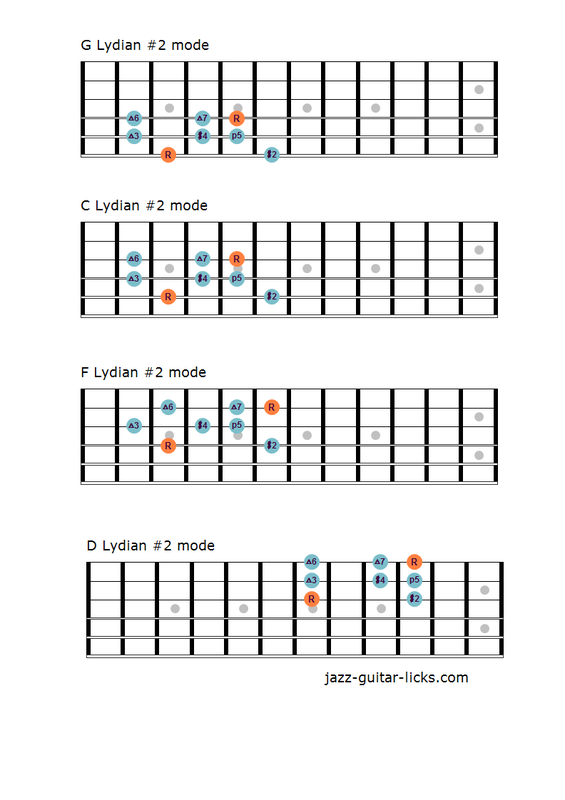 The Lydian #2 mode a.k.a Lydian #9 is the sixth mode of the harmonic minor scale. 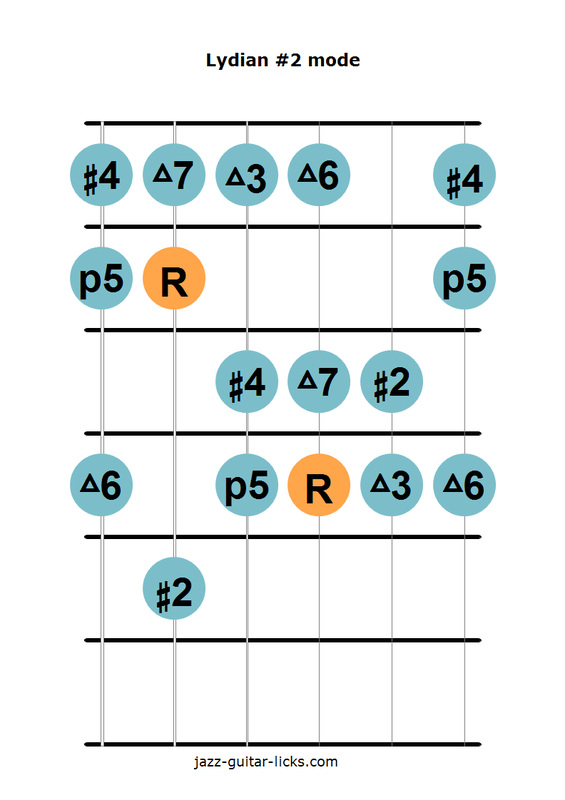 It is a major scale, a normal Lydian mode with a raised second (#2) instead of a natural second (2) thus giving the formula 1 - #2 (#9) - 3 - #4 (#11) - 5 - 6 - 7. 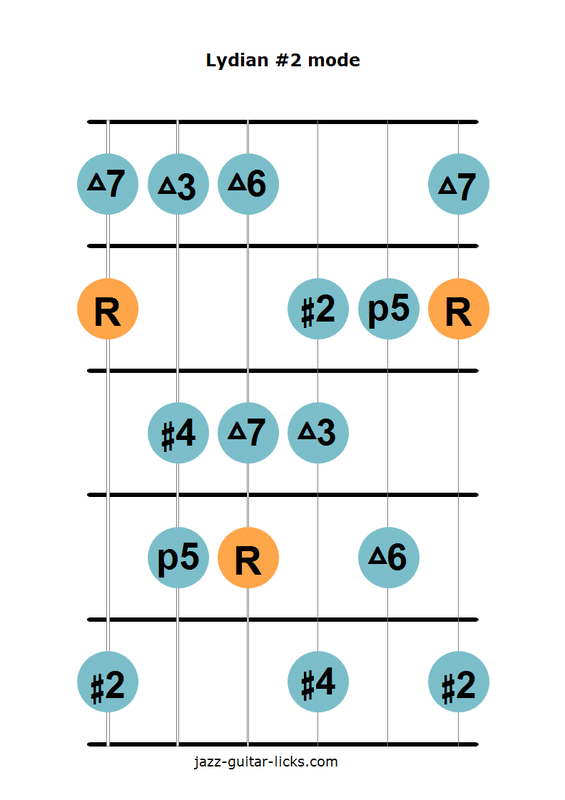 Generally, the basic application of the Lydian #2 mode is over major seventh chords when you want to bring a #9 and a #11 color. Obviously, it is recommended you have a basic understanding of the Lydian mode before.